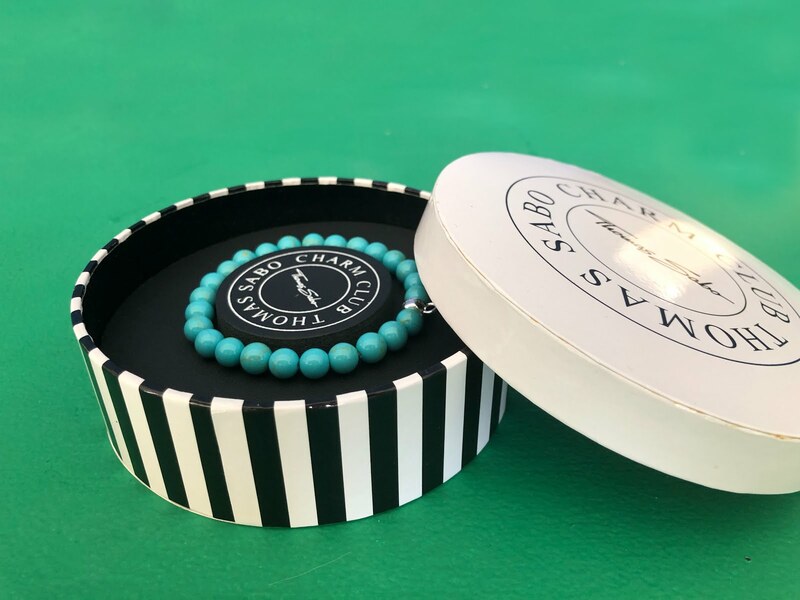 I was aware that Thomas Sabo also did beautiful bead bracelets with room for a charm on but it was never something I got around the buying or asking for, so when I was offered to try one out from James Moore Jewellers I said yes immediately! James Moore Jewellers are a high class independent family retail jewellery shop based in the heart of Warwickshire and are proud to be UK stockists of over 100 watch and jewellery brands. 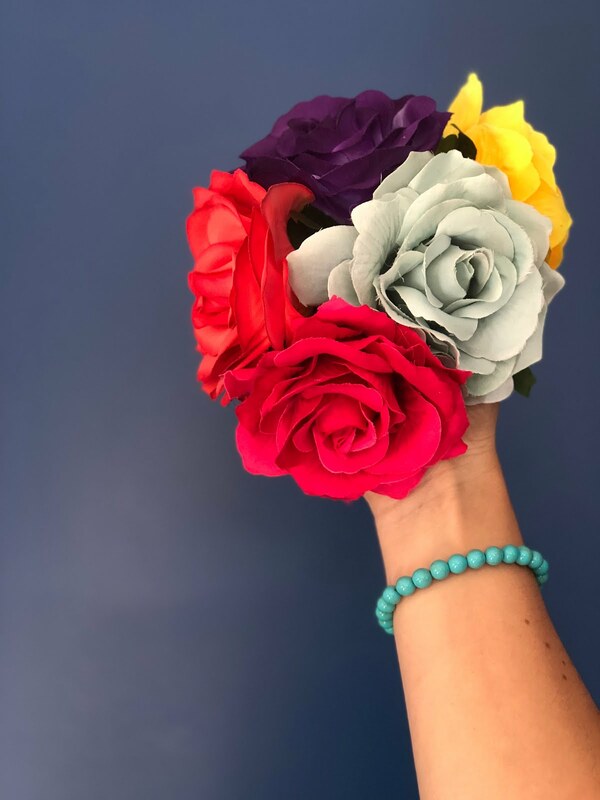 As well as their store in Kenilworth they also have an online store where you can find thousands of named products and have them sent straight to your door. Ordering with them was a really simple process and my bracelet arrived within two days. As many of my followers will know I love colour, so this beautiful turquoise blue really stood out for me and did not disappoint in person. The bracelet comes in different sizes and being rather petite I went for small. It is really delicate and pretty on my wrist and because I already have a charm bracelet I can easily add one of those to it as a constant reminder of the memories they represent. And as it is Thomas Sabo you can be reassured on the quality and that it will last for years to come. 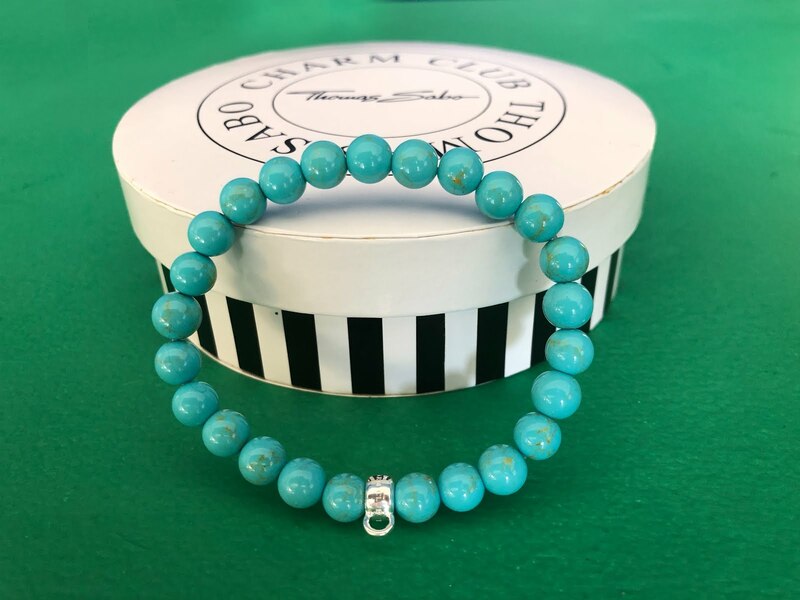 James Moore Jewellers actually have a giveaway running on their Facebook and Twitter pages, you can go here for more information and enter to win a Tom Hope bracelet. *I received this gift FOC however all opinions are my own.